Character Education Resources - Anger Management, Bullying and more. 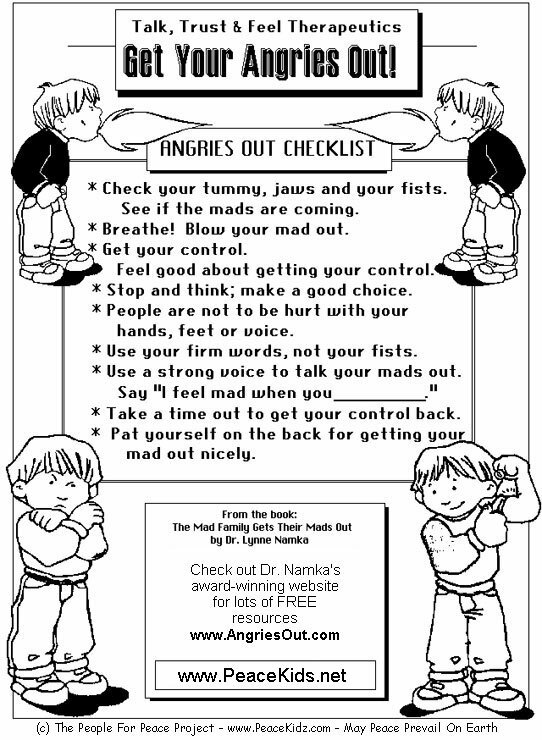 Helping Young Children Deal with Anger - article with suggestions and ideas. Anger - Q and A about anger and how to deal with it. Dealing with Bullies - Bullying is a big deal. Here are ways to deal with it. Dealing with Online Bullies - Lesson plan with worksheets included. How Can I Help My Child Deal With a Bully? - What can I do to help my child who is being bullied? How To Report Bullying - What is the difference between Tattling and Reporting Bullying? PACERs Bullying Prevention Center - Bullying resources for parents and kids/teens. StopBullying.Gov - For parents, children, and educators: Learn the warning signs, get resources on who to contact, and find out what you can do. Test your Cyber Bullying Preparedness - Do you know what to do if you or someone you know is being cyberbullied? 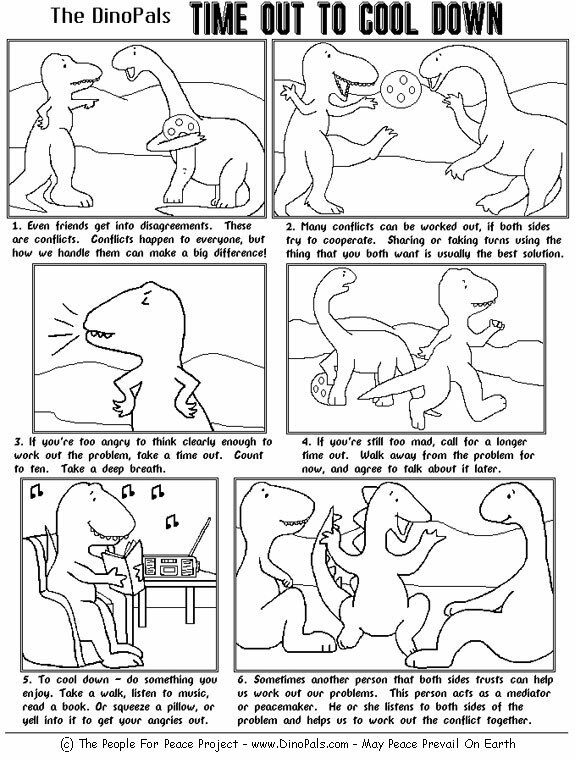 Solving Minor Problems - Lesson plan with worksheet; grades 2-5; four steps to solve minor problems with others. 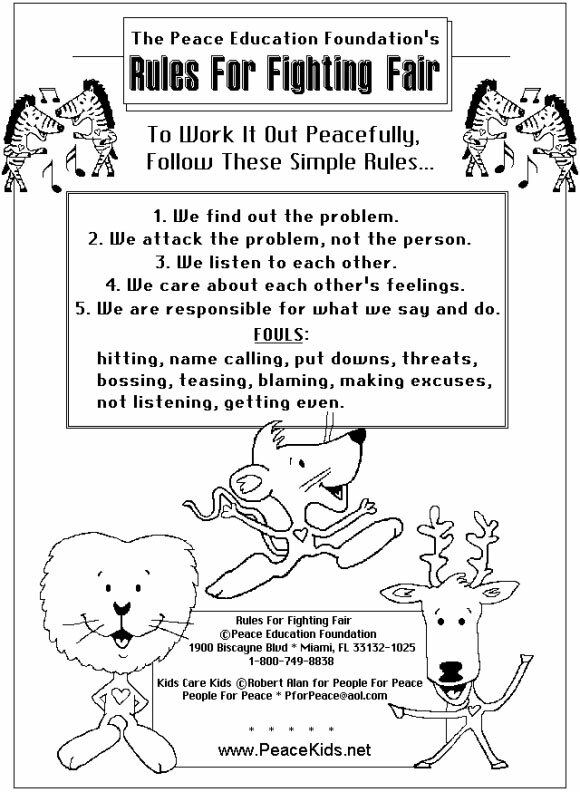 Talk It Out Together - Lesson plan grades K-5 - introduce the conflict solving skills to young students. What About Fighting? - Lesson plan grades 3-8 - understand negative and positive aspect in problem solving.